The Cardona range is versatile – refined yet a little rugged. Its dining table and chairs have gently organic contours yet its sharp-edged sideboards and coffee tables are sleeker. Even so, every piece is made of unadorned wood and has a subtly textured surface. 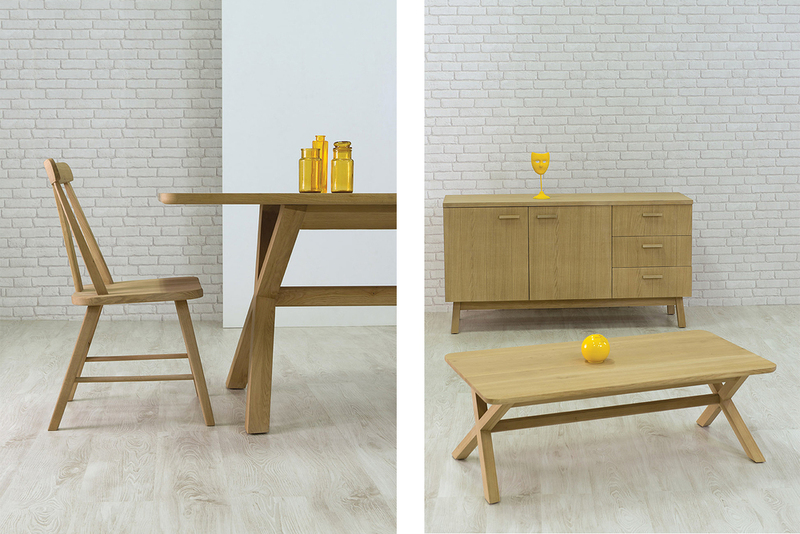 Both shown in solid oak with a natural lacquer finish. Both shown in solid oak with a natural lacquer finish, one with an upholstered seat. 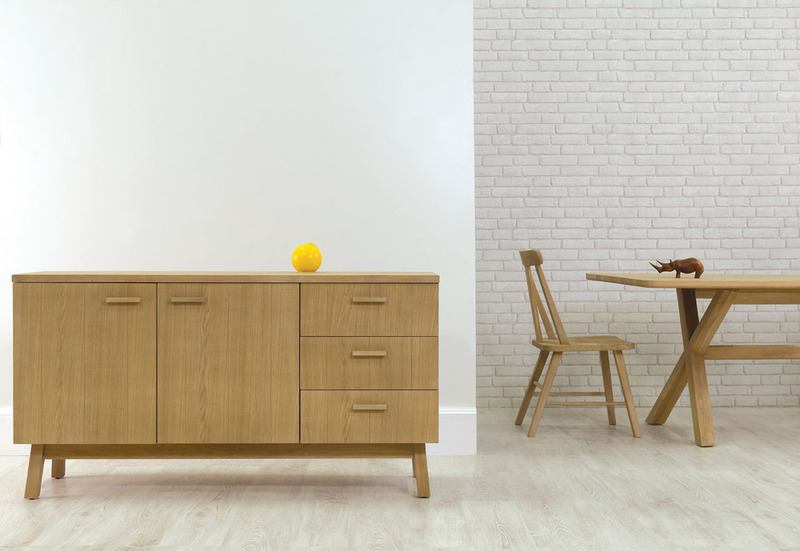 All shown in solid oak with a natural lacquer finish. Shown in solid oak with a natural lacquer finish.